As a patient you have the right to receive physical therapy at any place you choose.  At NYPT Health & Rehab, you will receive the highest quality care while achieving the results you need. We pride ourselves on providing a positive, encouraging environment with well-trained, friendly staff. We are confident in our ability to help you reach your goals and live a pain-free life. Please have your insurance card available when you call. This will allow us to verify your insurance benefits and provide you with an estimate of coverage. Print out the patient forms, fill them out, and bring them with you. If you are unable to do so, we ask that you arrive 15 minutes early to complete the paperwork, so you can maximize your time in your evaluation. Typically, the first session lasts for 1 hour. Each session after that may be 45-60 minutes. The amount of time will be based on your specific needs, and your therapist will discuss this with you.